Solution: Review the problem below and solve. Review the problem below and solve. Give the product for the reaction given below. Predict the products of the reaction shown. What would be the product from this reaction? 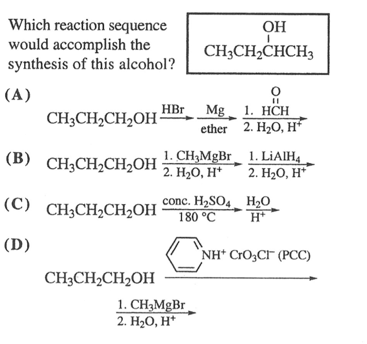 What is the product of this Grignard reaction?